When Dr Richard Williams arrived in Australia from his native England, he started searching for a job the old-fashioned way: by looking through the Yellow Pages® and making phone calls. He contacted Aardent Dental Centre, owned by Dentist Dr Julian O’Brien. After a rigorous interview process, Dr Richard started in February 1992. Dr Julian became a lifelong friend and mentor and later partnered with Dr Richard in their practice. The Aardent Dental Centre legacy of high-quality dentistry continues to this day, with Dr Richard serving families and individuals in our community. Aardent Dental Centre has stood the test of time, in the same building since the early 1980s and dating back years before that in a previous location. The location is just 10 minutes outside of Perth, and our patients come from a large area including Kensington, Victoria Park, Burswood, South Perth and Perth City. Many stop by on the bus to or from work or home. Others drive a distance from rural areas to receive first-class care from our qualified, caring professionals. Our practice name comes from the word “ardent” which expresses our passion for helping to improve the oral health of all ages. 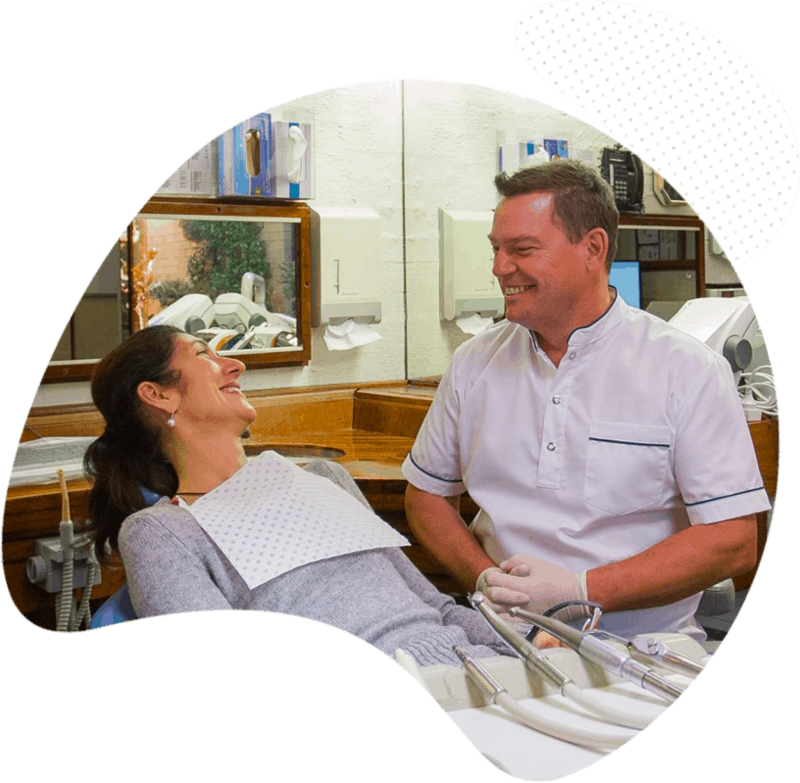 We’re devoted to providing top-notch dental services, from general dentistry to more specialised services such as dental implants and veneers. Nearly all of your needs can be met in-house, though we are happy to refer you to other practitioners when necessary. Our experienced, welcoming team are ready to take care of you! Contact us today to get started.